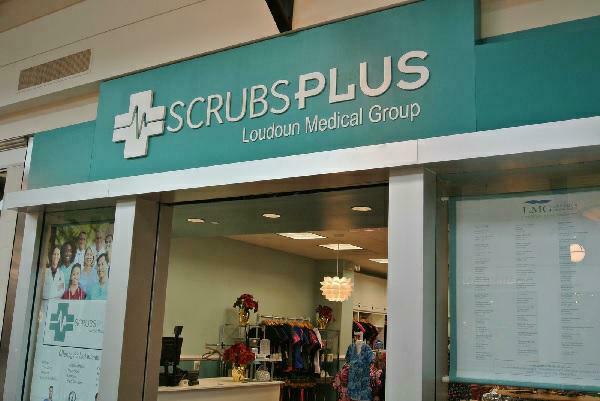 Welcome to Scrubs Plus By LMG's On-line Store! Thank you for visiting Scrubs Plus by LMG. Here you can find an extended selection of the quality items beyond what we are able to stock in our retail store at Dulles Town Center Mall. We hope you enjoy your shopping experience and please come by our retail store to try on all of these great brands to find your custom fit! Have questions about your purchase? Email ScrubsPlus@LMGDoctors.com. If you have already established on-line access to our WebStore, select the "Sign in" option at the top to review your purchase and order history. You can even re-print a receipt if you would like. If you are new to the WebStore but have made purchases in our retail store and have a receipt, you can create an on-line ID that is linked to your existing account. Just select the "Sign in" option and choose "Link to My Existing Account".